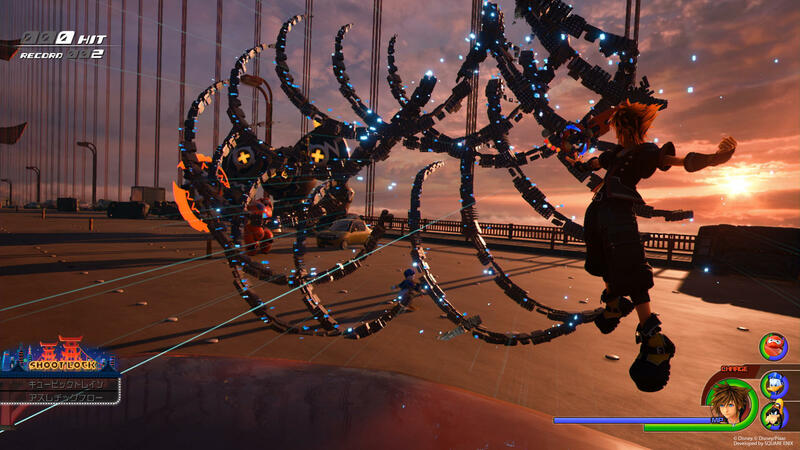 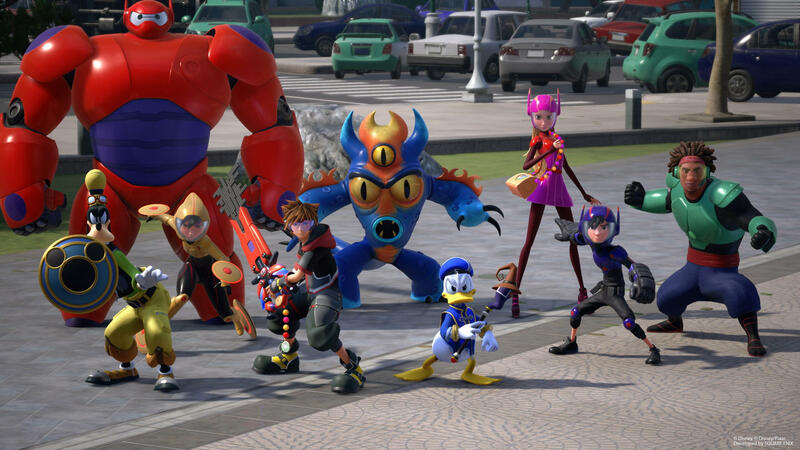 Square Enix has released a new trailer for the upcoming Kingdom Hearts III. 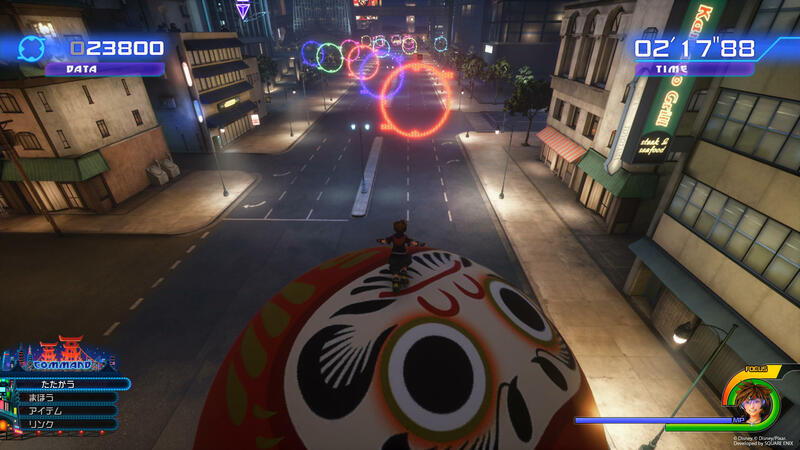 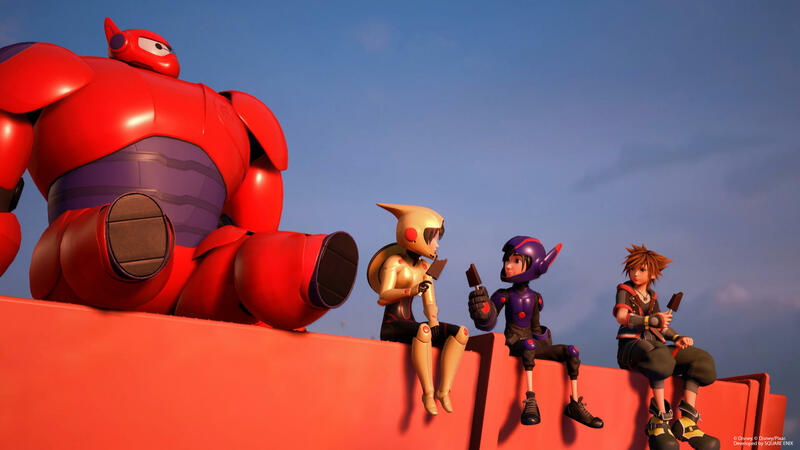 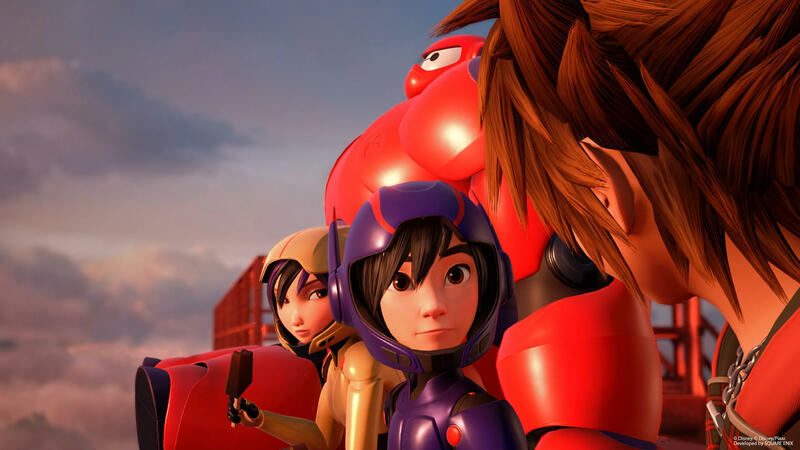 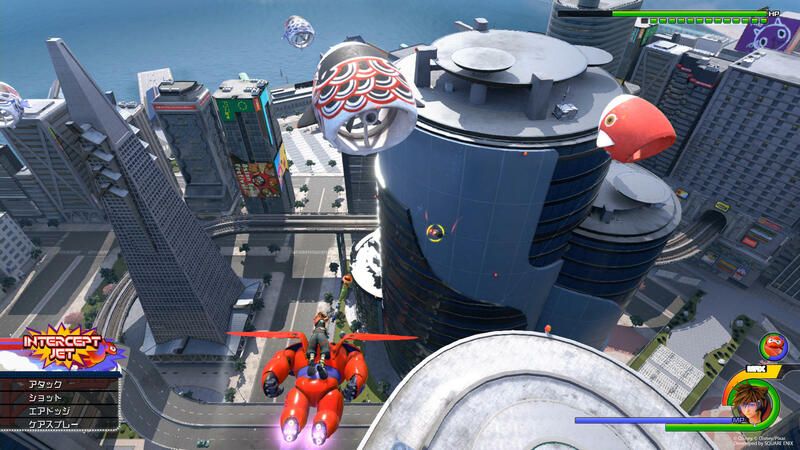 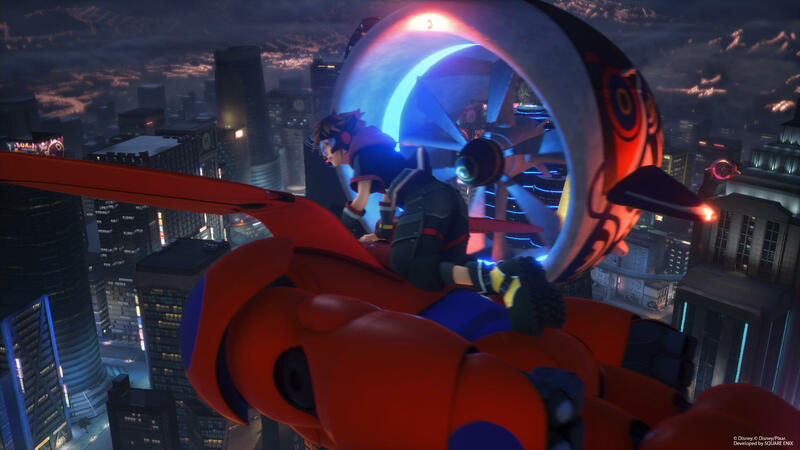 The video — in Japanese with English subtitles available — is an extended version of the one shown during Sony’s recent pre-TGS presentation and features the game’s new Big Hero 6 world as well as various other parts of the game including the worlds of Frozen, Monsters, Inc., Tangled and Pirates of the Caribbean and the new selfie mode on Sora’s Gummiphone. 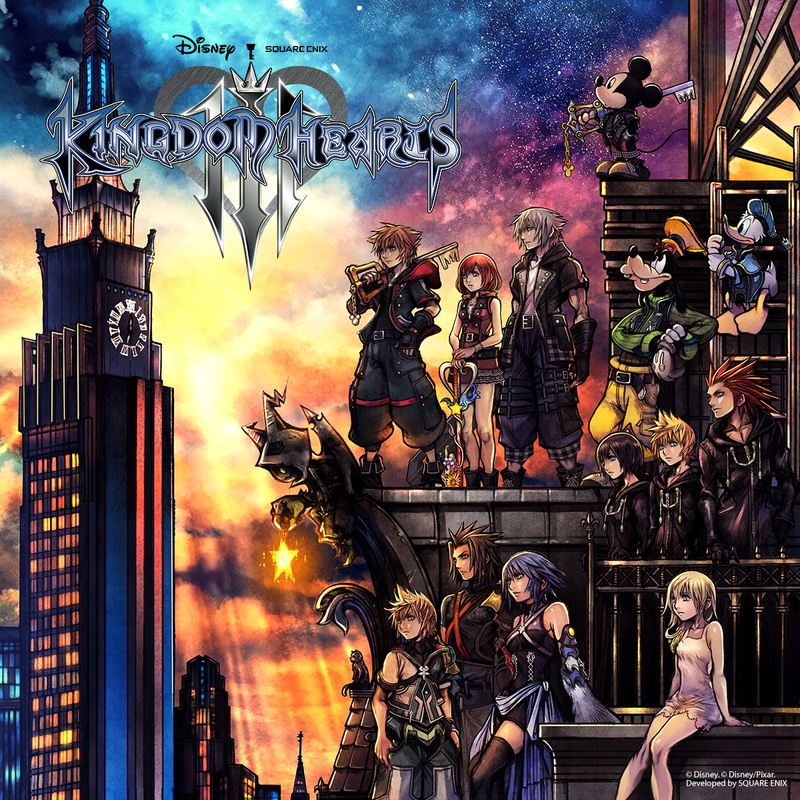 In addition to the trailer, Square Enix has provided the game’s key art, drawn by series director Tetsuya Nomura and to be used on the game’s box art, as well as a selection of new screenshots. 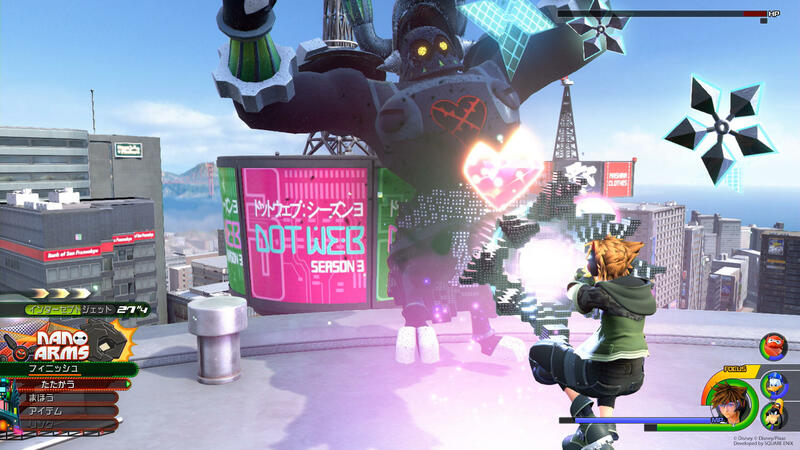 Kingdom Hearts III is set to be released worldwide on January 29, 2019, for PlayStation 4 and Xbox One.